Dr. Neal Wieder has been providing world class Chiropractic care for over 40 years! From pediatrics to senior care, let our dedicated staff help improve your health and eliminate pain so you can live life to its fullest. When you come to Pure Chiropractic & Natural Health you’ll have access to state-of-the-art Chiropractic care, spinal physical therapy, nutritional care | Functional Medicine, Acupuncture and total wellness care all under one roof. If you suffer from sciatica, herniated discs, bulging discs, fibromyalgia, headaches or other spinal related ailments, you’ll benefit from our non-surgical, technology-based spinal therapy. 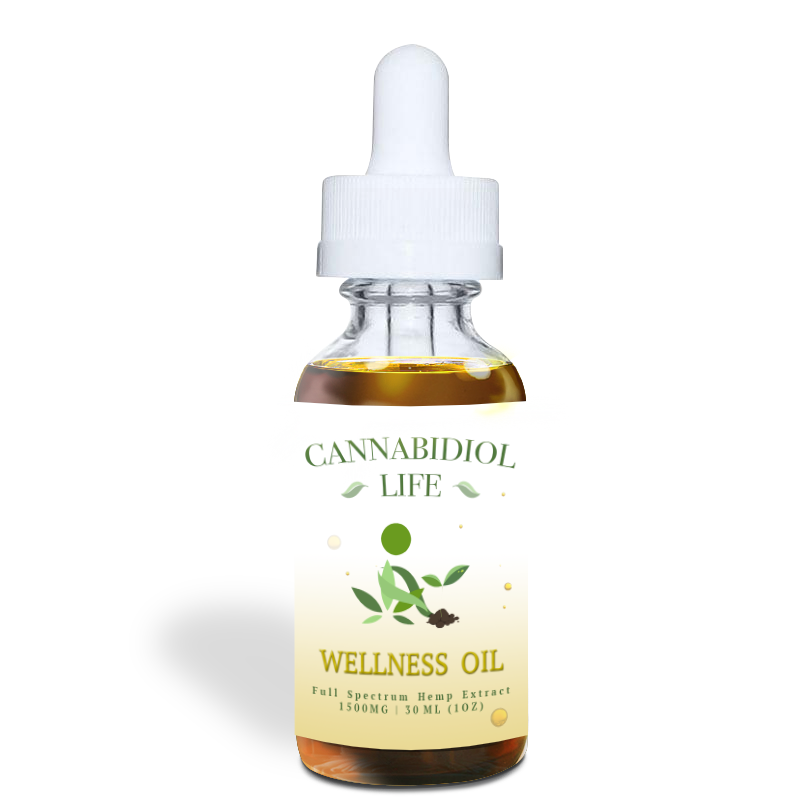 We also offer Organic and GMO-Free CBD Oil products for reducing pain, headaches, inflammation, loss of sleep, depression, ADHD, digestive issues, PMS, effects of chemotherapy, and more. Call today and get the help you need 407-682-4454. WE ACCEPT VISA, MASTERCARD, DISCOVER, AMERICAN EXPRESS, APPLE PAY ! Serving: Lake Mary, Heathrow, Sanford, Longwood, Maitland, Orlando, Altamonte Springs, Winter Springs, Debary, Deltona, Geneva, Winter Park, Sorrento, Casselberry, Mount Dora, Leesburg, Tangerine, Eustis, Altoona, and Apopka, Florida. We treat Neuropathy, Type 2 Diabetes, Auto Accidents, Boating Accidents, Motorcycle Accidents, Neck and Back Injuries, Truck Accidents, School Bus Accidents, Slip and Falls, Traumatic Brain Injuries. Sign up using the form below or call 407-682-4454 to make an appointment. CBD Oil and Edible CBD products are made from the hemp plant and are THC free. It has been reported by thousands of people that CBD Oil helps if you suffer with chronic pain, inflammation, headaches, arthritis, neuropathy, joint pain, neck or back pain, disc bulges or herniation pain, muscle pain, hot flashes, anxiety, trouble sleeping, stress, digestive issues, frequent urination, skin irritations, depression or are addicted to narcotic pain medications - CBD Oil may be for you! For more information call our office today 407-682-4454.